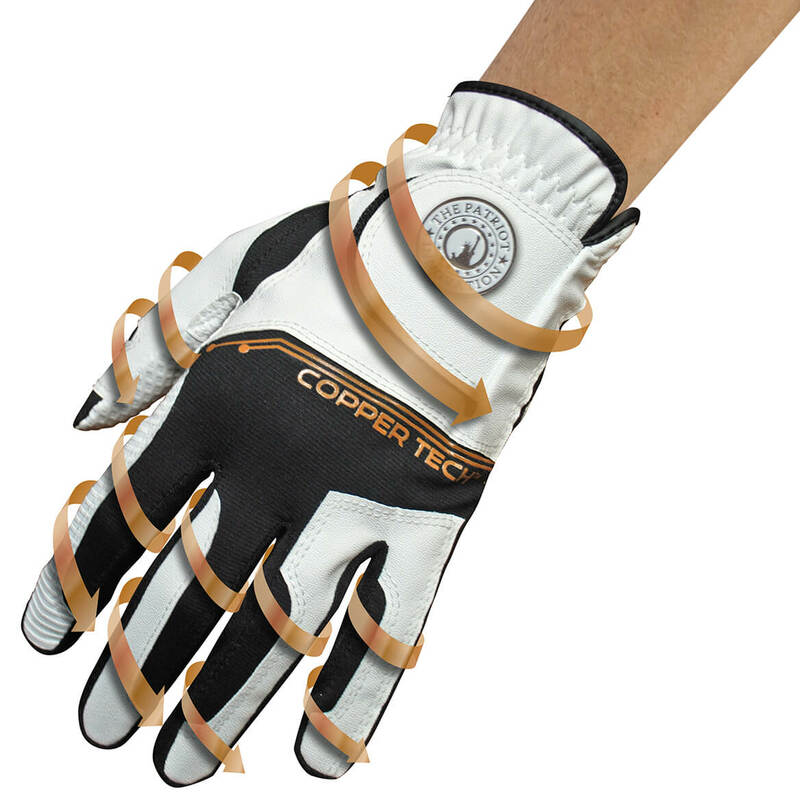 I was looking for some type of copper glove for my left hand due to extreme arthritic discomfort on my left thumb joint. It helps stabilize the area and nice material but wasn't what I was looking for. Any woman golfer would absolutely love this product! The fit and look are great! !